Compare prices and book your Wellington rental car before you arrive. 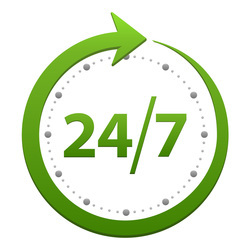 All major rental car companies are located here. 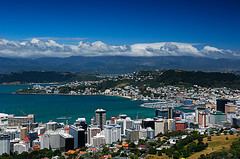 Wellington is the capital of New Zealand and is situated at the southern end of the North Island. Wellington is a small friendly city with a vibrant arts and entertainment scene. Te Papa is the national museum. It is world class and many hours can be spent viewing the exhibitions. Wellington is an ideal place to pick up or drop off your rental car at either the airport or the ferry terminal or even in the city as there are many rental car agents. The majority of people who hire rental cars in Wellington go one way to Auckland. Most companies will not charge a one way fee.